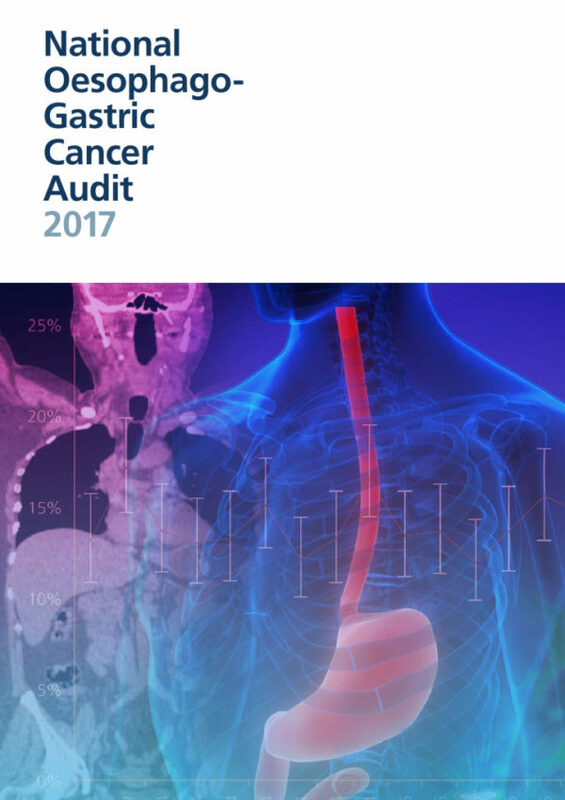 Oesophago-gastric (OG) cancer is the fifth most common cancer in the UK, affecting around 16,000 people each year. 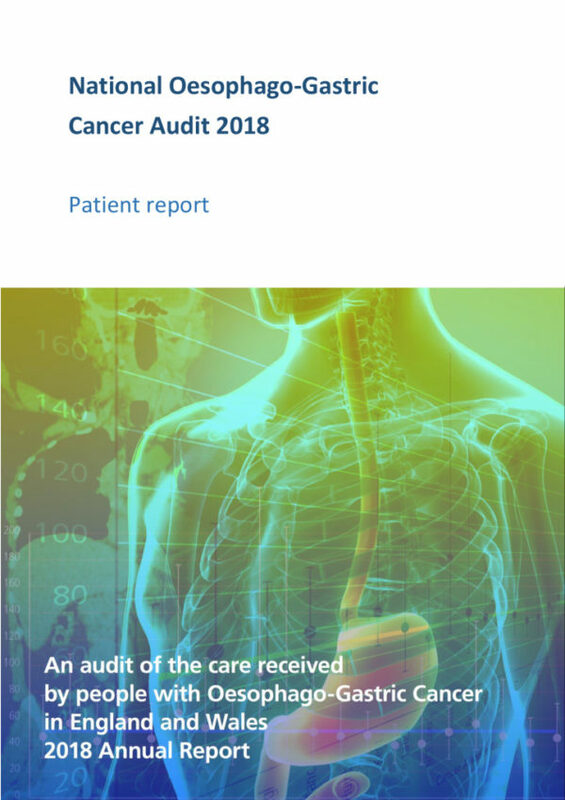 The audit collects prospective data on all adult patients diagnosed in England and Wales with either invasive epithelial cancer of the oesophagus, gastro-oesophageal junction (GOJ) or stomach, or HGD of the oesophagus. Data collected on behalf of HQIP by all NCAPOP projects is routinely reported and these reports are available in the ‘Latest resources’ section. The reported data is also placed on the data.gov.uk website. Data is also placed upon MyNHS and NHS Choices. For details of how to apply for data that is not in the public domain, please see HQIP’s data access web pages.